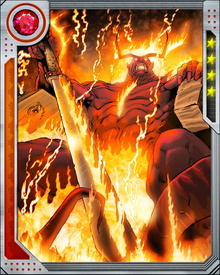 Loki struck a deal with Surtur to prevent the unleashed Serpent from destroying Asgard. He traded access to the Serpent's Dark Asgard for the secret of Surtur's magical Twilight's Shadow. 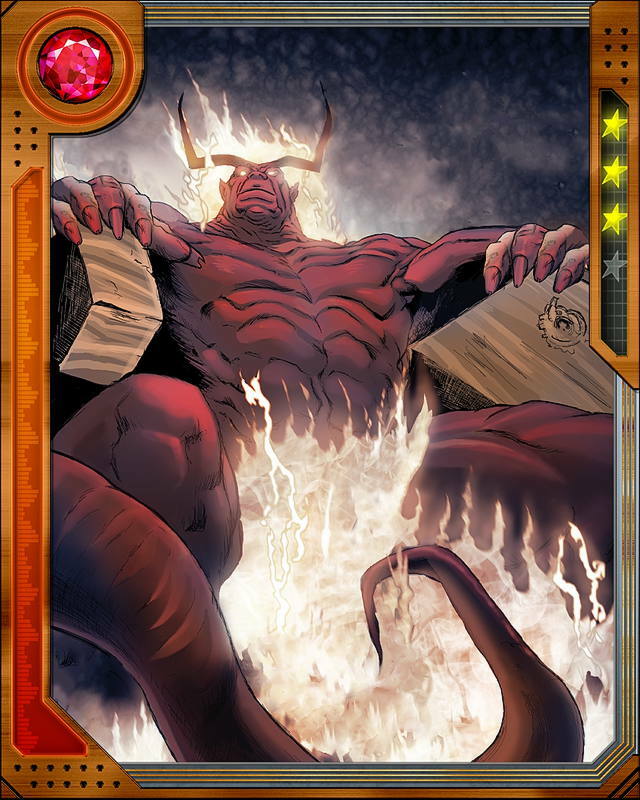 Surtur destroyed the Dark Asgard, thinking it was the real thing, as Loki used Twilight's Shadow to create a weakness in the Serpent.